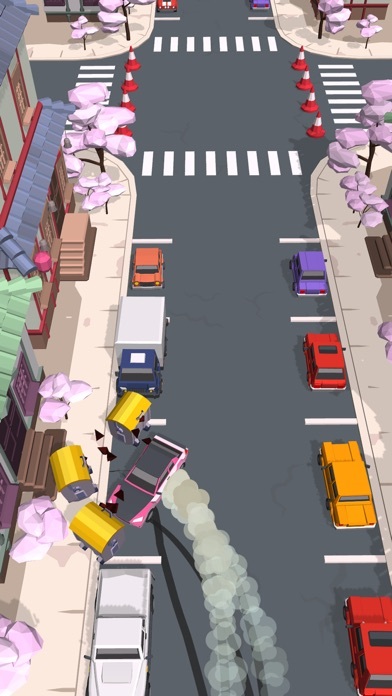 - Park cars. 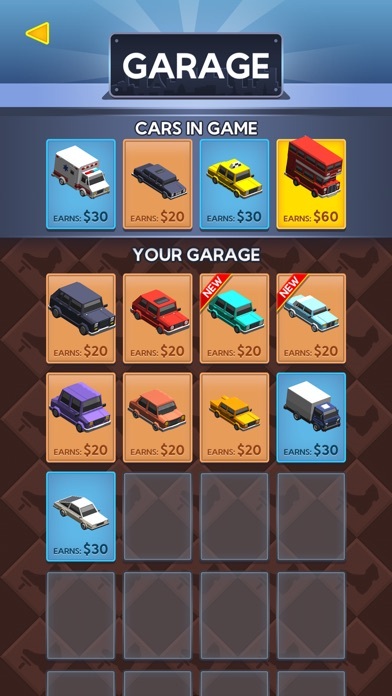 - Earn money. 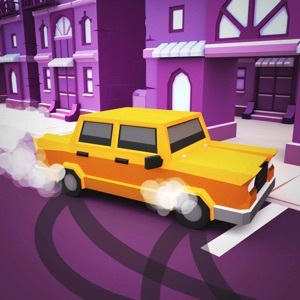 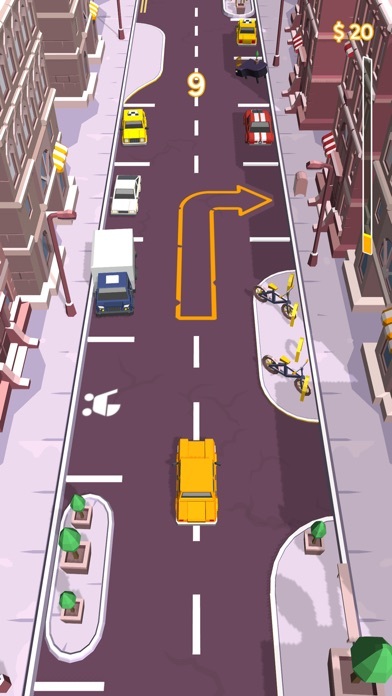 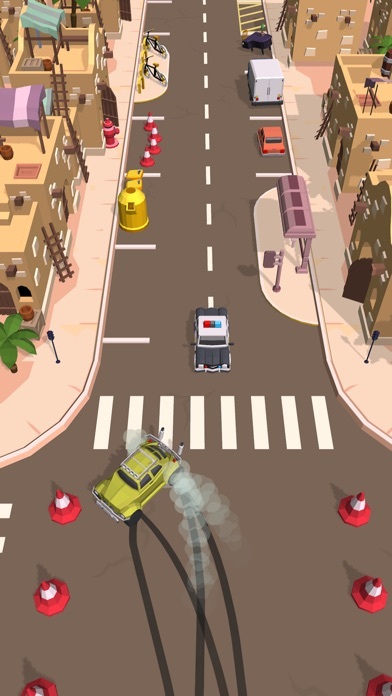 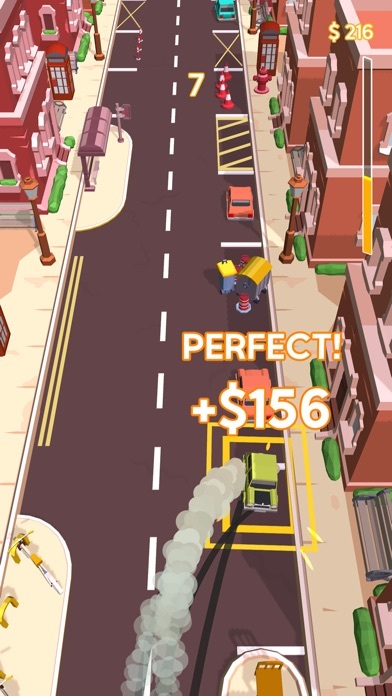 - Travel to around the world and collect cars from each location. 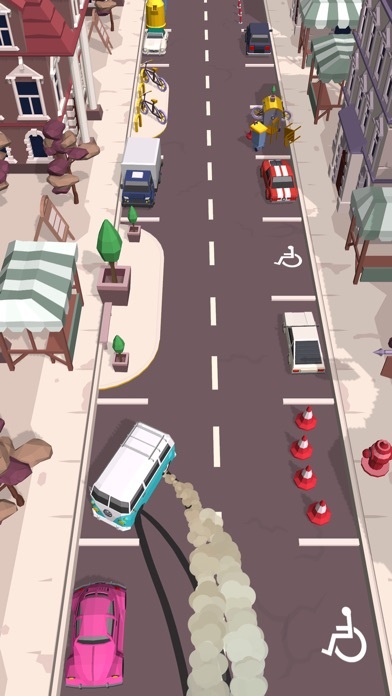 Will you be the best car parker?